Our community drivers and assistants are all volunteers and we’re always looking for friendly, caring people to join our team. If you – or someone you know – have some spare time and would like to find out more about our work and how you can help (and the free training we provide), please call 01789 471595 or email Transport. 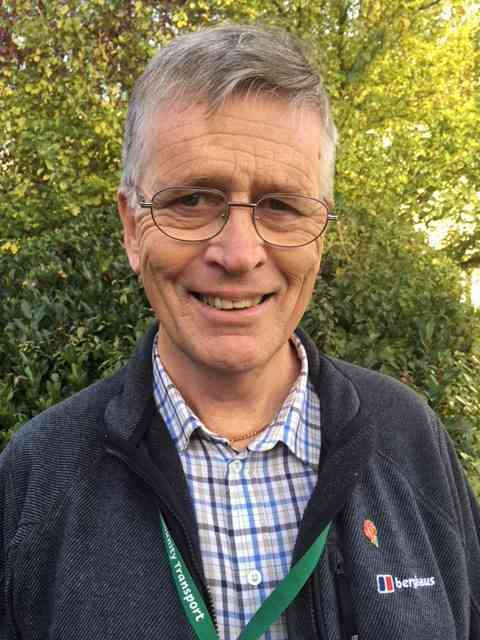 “Having taken early retirement from working as an engineer at Land Rover, I had a few things to keep me occupied, but I always wanted to do some volunteer minibus driving. The opportunity came up when I spotted an advert in a local paper for drivers for WRCC Back4th. Having been accepted and received the necessary training (particularly in loading and securing wheelchair passengers), I started driving for the organisation in September 2006. Since then I have taken many different groups of people to many different and interesting places. For me the work combines my enjoyment in driving, meeting and helping people of all ages and needs, and getting out and about. It gives me the opportunity to help provide a worthwhile service to people in the community, whether they are school children, elderly or disabled, or special interest groups. The work is varied and flexible – we have quite a choice on the frequency and type of trips we do. We even get the occasional free lunch, or concert or theatre ticket! I can highly recommend volunteer driving”. “I am a local Scout leader in Stratford Upon Avon and came across WRCC Back&4th whilst looking to find suitable transport for a group of Scouts to attend a hiking challenge in Shropshire. 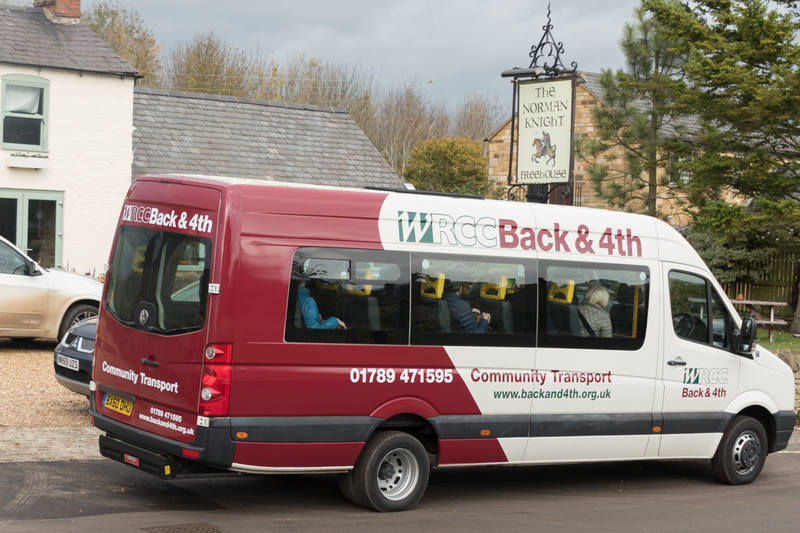 WRCC Back&4th came recommended by a local community group and turned out to be the perfect solution to my needs of delivering the young people to the location & then coming back to collect them 2 days later. I have used WRCC Back&4th for other transport needs for Scouts and also recommended them to other groups in the district. I subsequently decided to join the team as a volunteer driver, this work offers me an excellent opportunity to give something back to my local community & make a difference to the people around me. It has also given me the ability to develop new skills & build on existing experiences and knowledge. 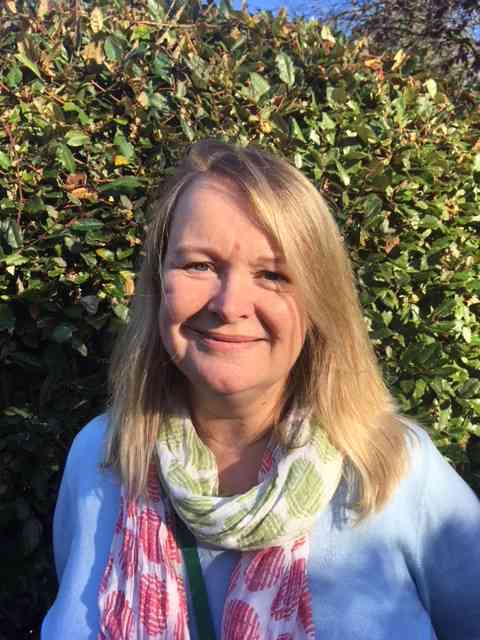 Volunteering has boosted my self-esteem, having been made redundant from my career of 25 years as a project manager. I have thoroughly enjoyed meeting the people I am driving, from young school children and adults with learning difficulties to our older generation who are looking for a simple drive out to a local garden centre. I recommend WRCC Back&4th as a community service – volunteering with them has been great fun and provides, I hope, a lasting and positive impact on society at large. These services would not be able to operate were it not for the people in the office and volunteer drivers, people who are all willing to work together for the better of the local community and are an extremely valuable resource. 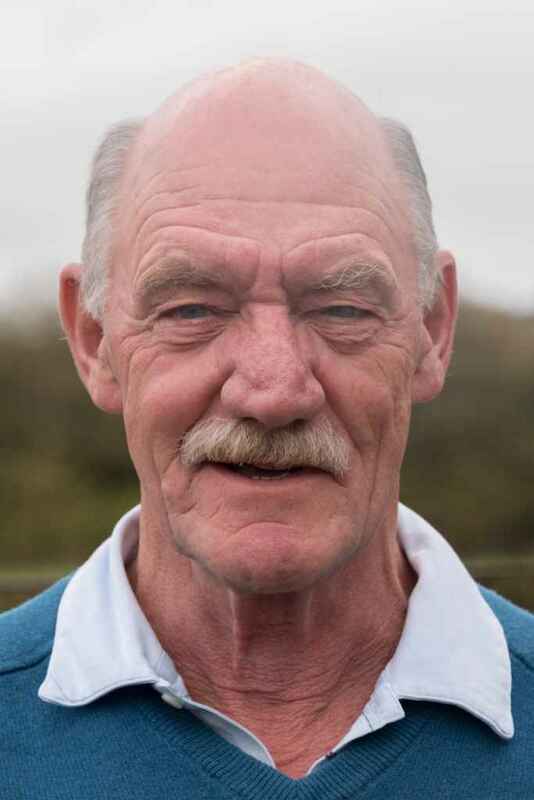 “Shortly after returning to the UK in 2012 I wanted something to occupy my newly gained spare time, which some people call retirement, and was lucky enough to see an advertisement in the village magazine for Back&4th Community Transport. A phone call told me that I would need to take a short training course followed by a minibus driving assessment before I could be accepted. Was I worried? Well, yes I was, as the last driving test I had taken was in the same year as England won the World Cup! But I shouldn’t have been concerned as the instructor/examiner was so good he even got me to pass first time! 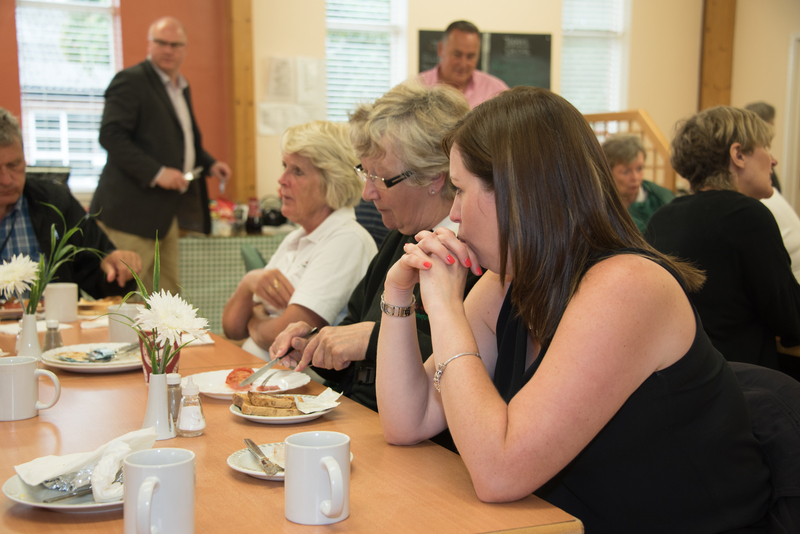 I like to think that as volunteers we give something to people that makes their lives that bit better, and the work certainly gives us, the volunteers, a sense of usefulness”. 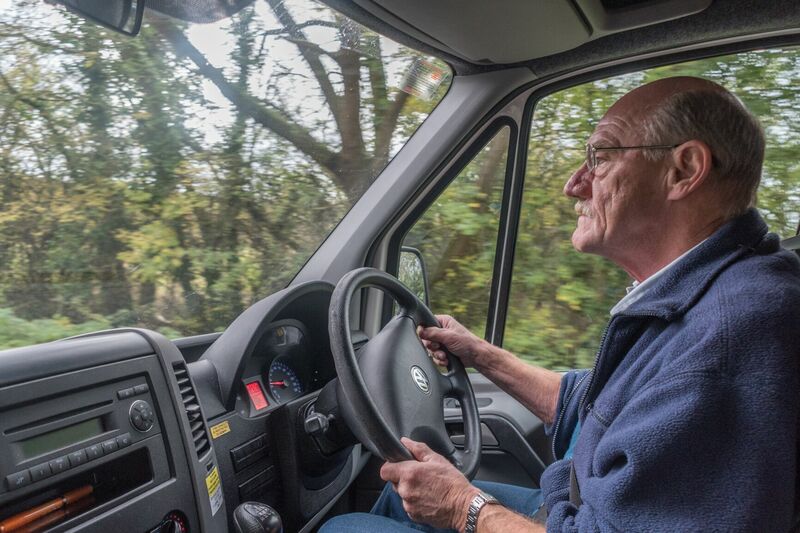 “About two years after I retired at the end of 2008 I discovered that the residents of a local care home had missed out on several planned outings because their minibus provider was unable to supply the promised driver. It became clear that, for some residents, these outings were the only opportunity they had to get out for a change of view so the cancellation was a real blow to them. I thought ‘I could do something about that’ and promptly volunteered as a minibus driver. I’ve always liked driving and, after a lifetime in industry, I hoped to get satisfaction from ‘putting something back’ into the community while doing something pleasurable. I was astonished, once I’d completed my training, to find how enjoyable it was, especially as I got to know some of the regular passengers. Soon I was hoping for more diverse opportunities than that provider could offer me so I applied to WRCC Back&4th and with them I’ve driven parties of schoolchildren, disadvantaged youngsters and not so young, theatre and concert groups (sometimes I get a ticket to the performance too) and pensioners to all sorts of venues and activities.